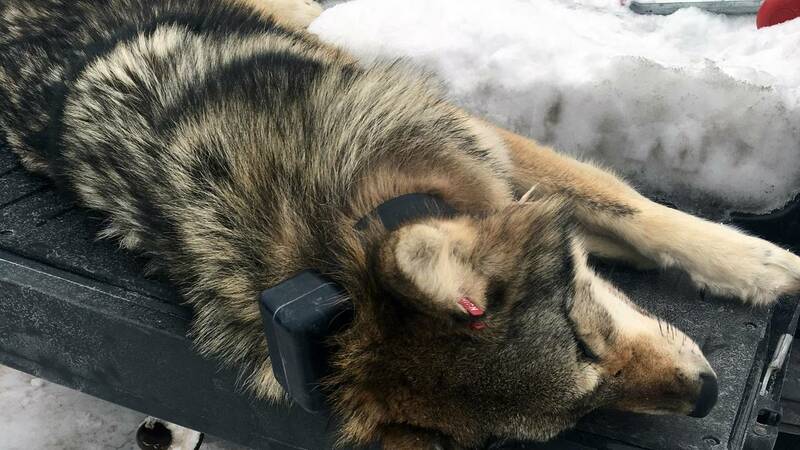 LANSING, Mich. - The Michigan Department of Natural Resources says officers obtained confessions from two men suspected in two separate, unrelated wolf poaching incidents. Both men are from the Upper Peninsula. The incidents happened in Ontonagon and Menominee counties. The case is being reviewed for possible charges. Gray wolves are a protected species under the Endangered Species Act of 1973 and as such, can only legally be killed in defense of human safety. The names of the men – a 58-year-old from Greenland and a 67-year-old from Menominee Township – are being withheld pending their arraignments. Suspected poaching violations may be reported 24 hours a day, seven days a week to the DNR's Report All Poaching hotline at 800-292-7800. Wolves killed in poaching incidents are typically sent to the DNR’s Wildlife Disease Laboratory in Lansing, where necropsies are performed.